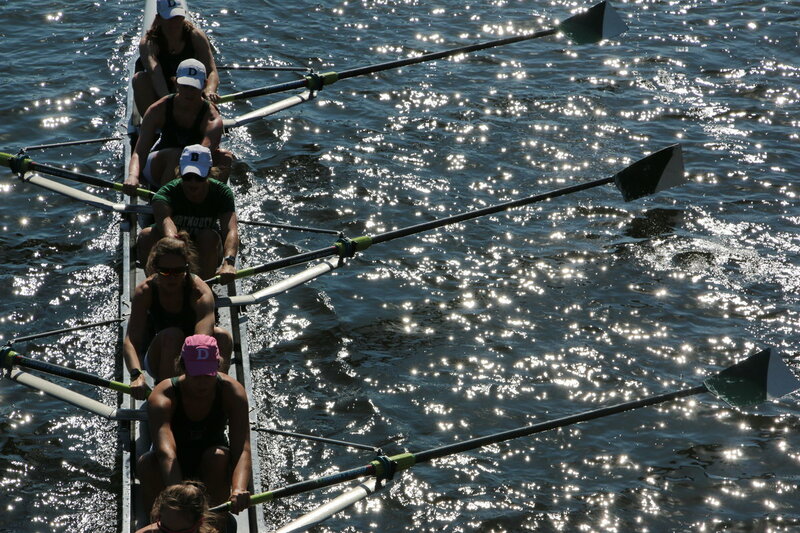 The 53rd regatta brought athletes and spectators from around the world to Boston. By Hayley Glatter·	 10/22/2017, 9:15 p.m. 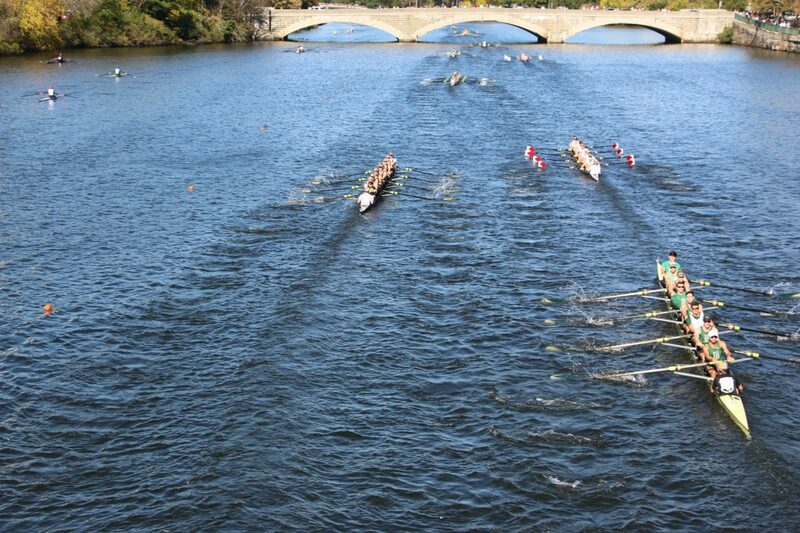 Athletes and spectators packed the banks of the Charles River for the 53rd annual Head of the Charles Regatta. Sunny skies and unseasonably warm temperatures welcomed more than 11,000 athletes from around the world to Boston, where they competed in 66 events over two days. 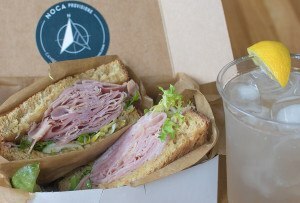 Former Olympians, current college students, and septuagenarians all took their turns along the race’s three-mile course, while visitors could be spotted perched from bridges and boat houses dotting the shoreline. 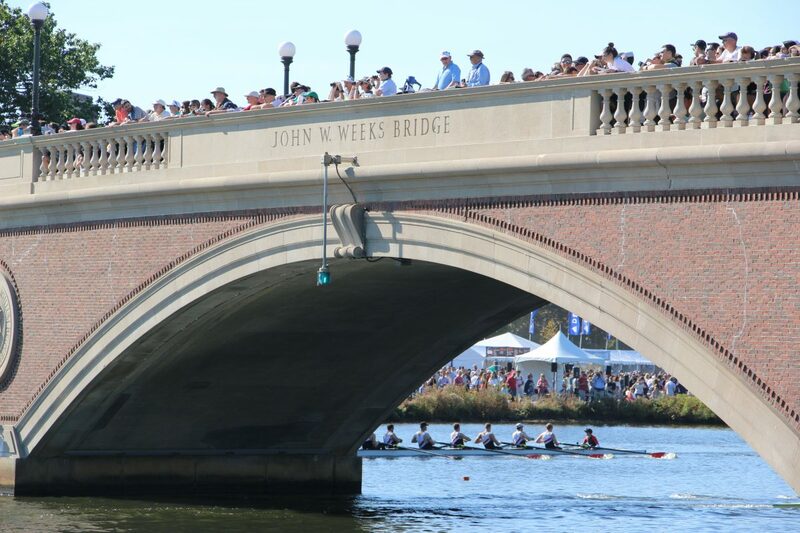 The University of Virginia narrowly beat St. Josephs to take the men’s collegiate eight title, while the women’s team of eight from Bates College took home the gold over Wesleyan University. Spectators were treated to a bevy of entertainment and events over the weekend, with Reunion Village and Weld Exhibition serving up food and prime views in the middle of the course. Near the finish line, attendees had their chance to give rowing machines a spin and pick from souvenirs including race apparel, pennants, and official blazers. 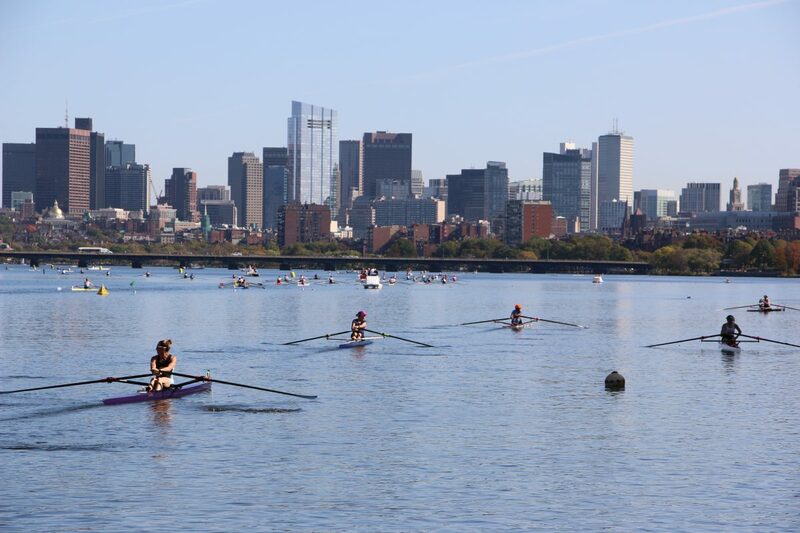 Check out scenes from the 2017 Head of the Charles Regatta below. 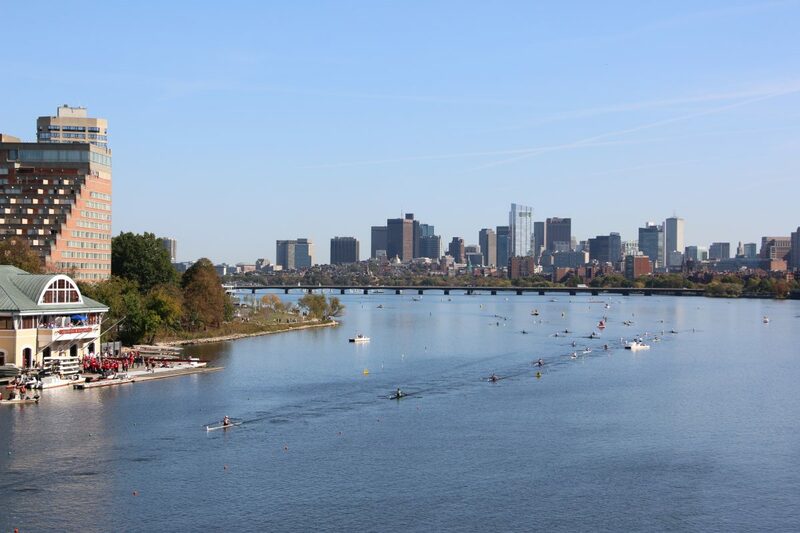 Races begin near the Boston University bridge, sending rowers off with a prime view of the skyline. Spectators camp out along the race route to take in the action. 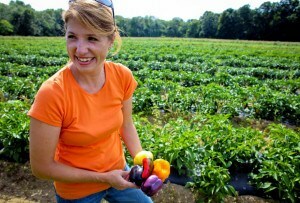 More than 11,000 competitors from around the country and the world compete. 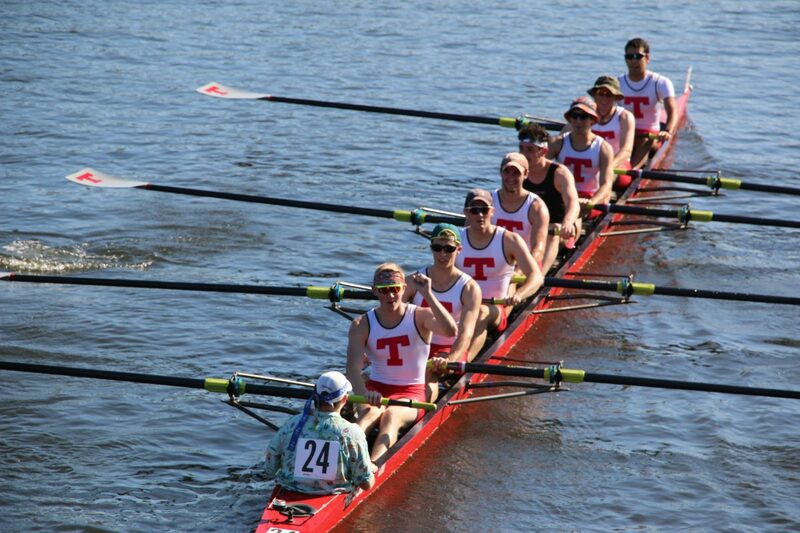 A Cornell University team of eight. 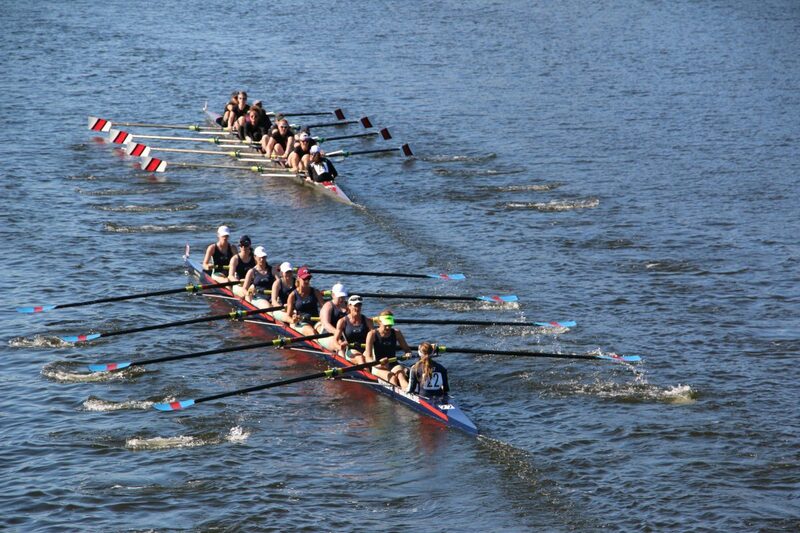 Groups of one, two, four, and eight participate across the regatta's 66 events. 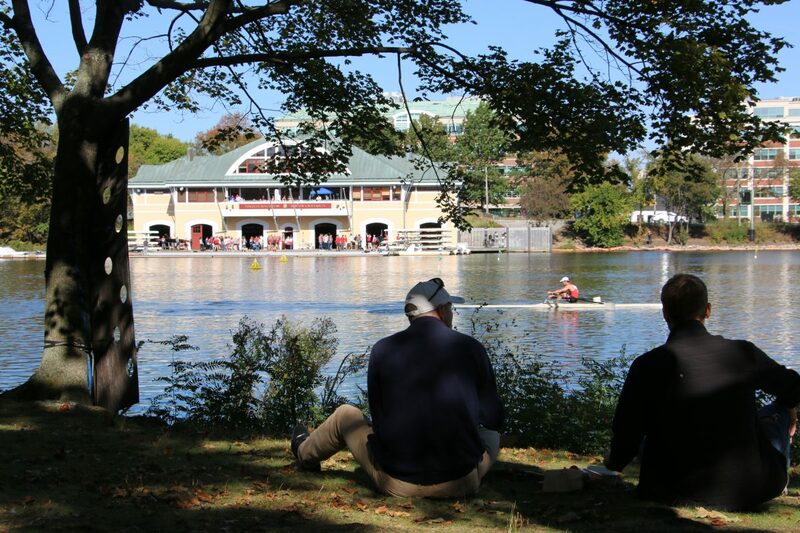 Spectators and competitors alike were treated to pristine weather for the regatta, with sun-filled skies and temperatures climbing into the 70s. 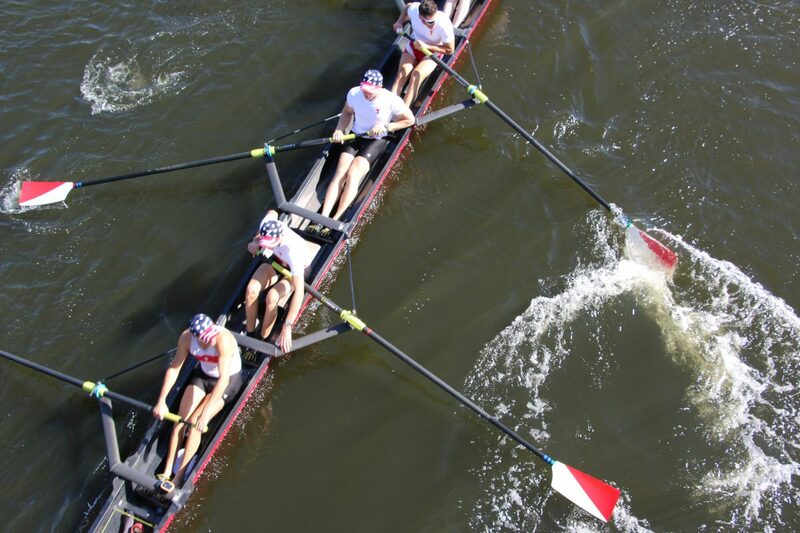 Elite teams of eight rowers can reach speeds of over 13 miles per hour. 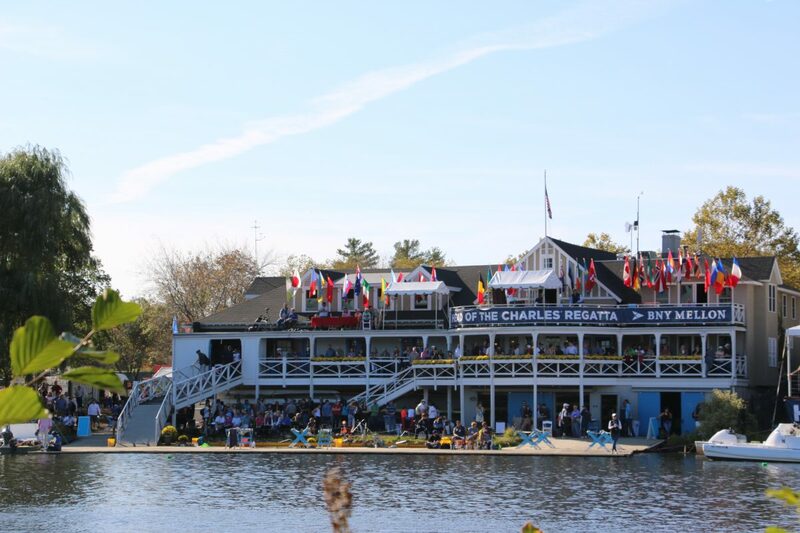 The regatta began in 1965 and transformed into a two-day event in 1997. 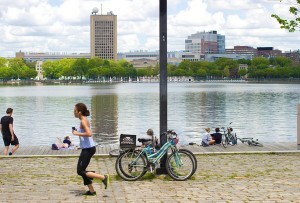 A team of MIT alumni warm up before their race. 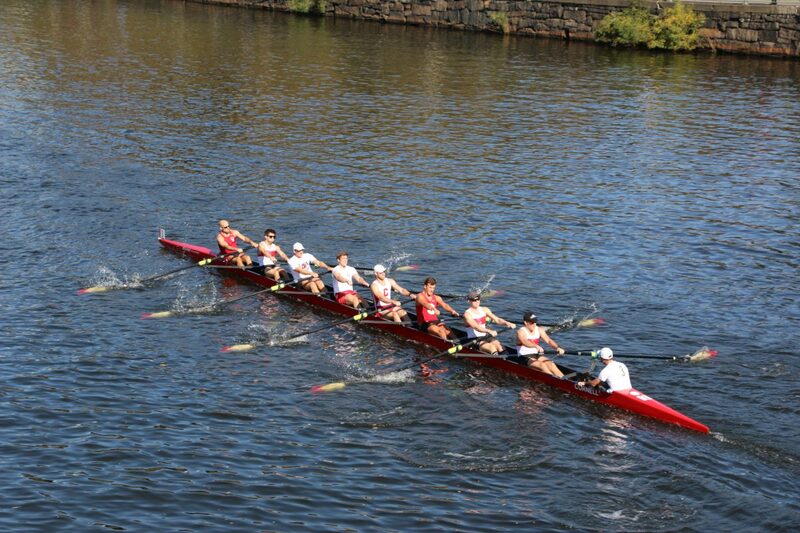 MIT is one of many schools in the Boston area to have representation at the regatta. 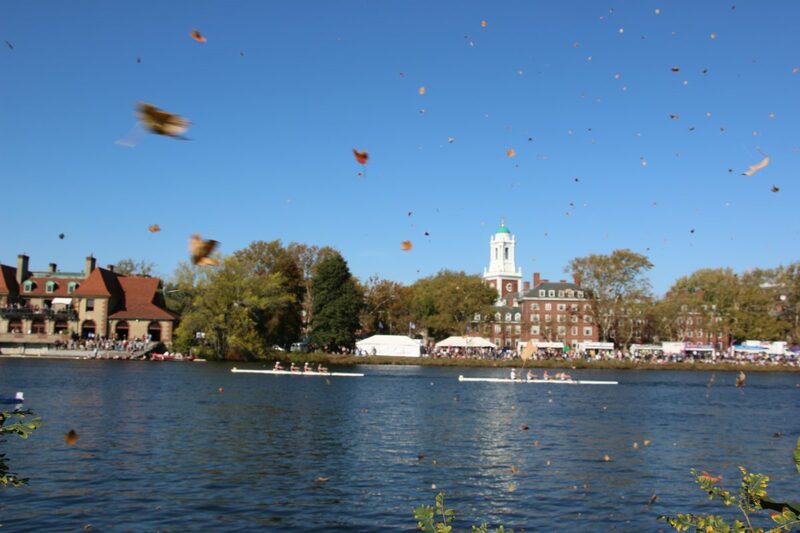 Rowers race past the Harvard campus and Weld Boat House. Cambridge Boat Club is near the finish line of the race. 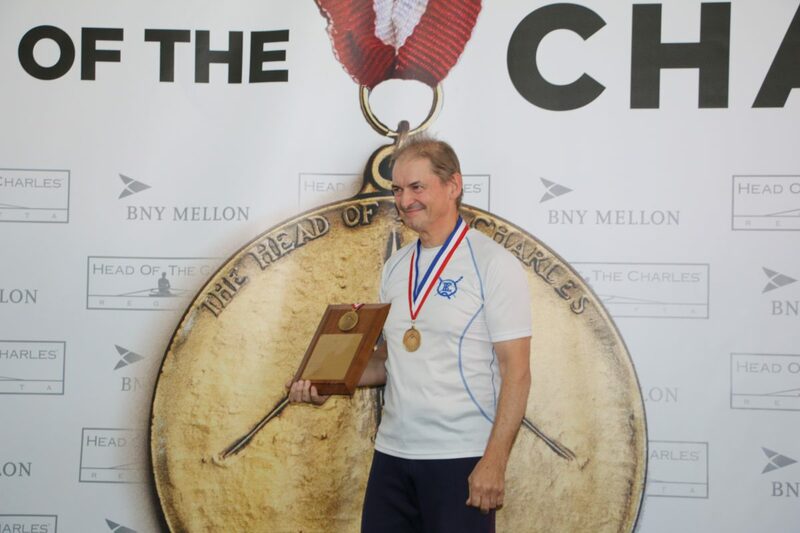 Tom Bishop won the men's senior veteran singles race.